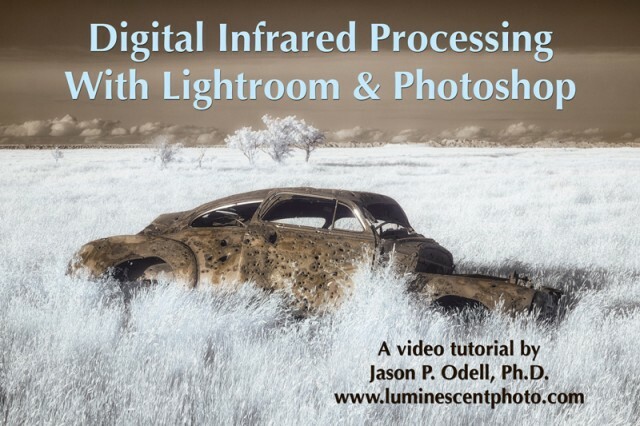 Enjoyed your video on processing IR images. Lots of subtle but good tips. Saw your image (IR)old car shot with a super color converted V1, a 16-35 Nikon and-FT1 adaptor. Have you changed your mind about the V1(you found softness issues with the V1 native lenses)? Perhaps the “std” Nikkor lenses work OK with the FT-1? Need to try for myself.